Scout Film Festival Instagram Summer Series celebrates emerging filmmakers via screen shots from some of the 2,164 films from 105 countries submitted this year exclusively through FilmFreeway. Although we haven't concluded the screening process, yet, we want to share some memorable shots we found so far. 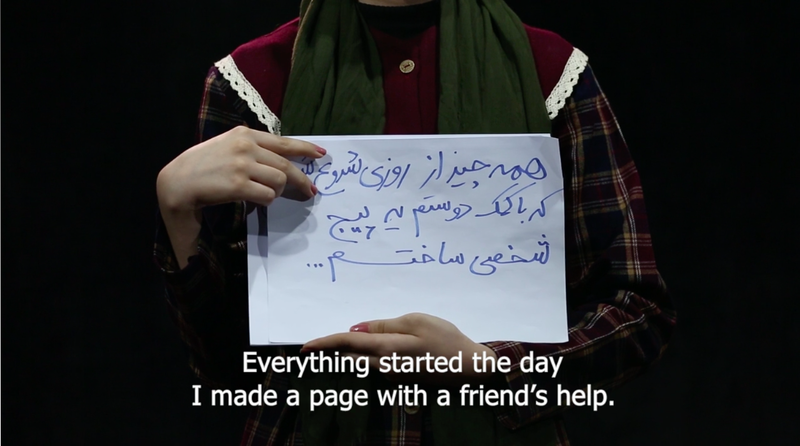 Screenshot from short drama "Catfish" by 16-year-old Sourena Bayramloo from Islamic Republic of Iran. Film Synopsis: Based on a true story, we follow a girl's relationship with social media and the impact it has on her life.